Allyson Wright from the Google My Business team recently announced that the video upload feature is now available for business owners in the Google My Business dashboard. Business owners can view videos added by customers and upload videos about their business for customers to view. 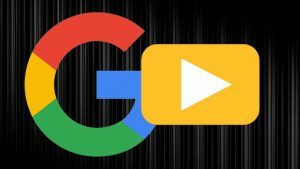 The maximum video length is 30 seconds, and after a video is uploaded, it can take up to 24 hours for it to be visible on the business listing in Google Maps or the local web search results. It will be interesting to see what appears in the different locations once frequent users get to understand how this feature can be used to good advantage.